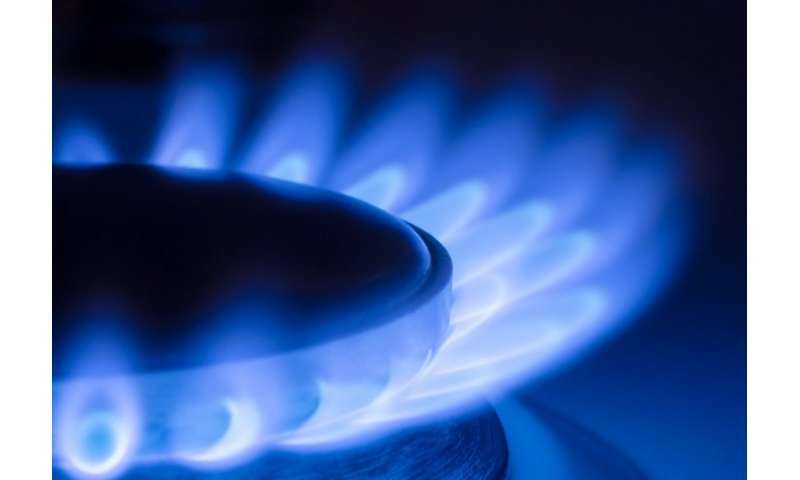 Now, researchers at the Sustainable Gas Institute (SGI) at Imperial have reviewed evidence on low-pressure gas networks, which is the part of the gas infrastructure that supplies homes and businesses. The researchers investigate switching the gas network to other sources of energy such as biomethane and hydrogen, which can be produced without C0₂ emissions – a process called decarbonisation. Dr Jamie Speirs, a co-author from the Institute of Sustainable Gas, said: "Our white paper is the first step in helping us to determine if a decarbonised gas network could help some countries to meet their climate targets in the future. We believe decarbonised gas could complement other sustainable forms of energy such as decarbonised electricity." Dr Paul Balcombe, a co-author in the Sustainable Gas Institute at Imperial, said: "The timeframe for the potential conversion of the gas network could be in the late 2020s. A future low carbon gas distribution network may transport hydrogen to some regions and biomethane to others, depending on what resources are available. Decarbonised gas will be most useful to domestic consumers in urban environments with dense populations who have limited amounts of space to use other low carbon options. We will also need to build new industrial plants to produce these decarbonised gases, which will be distributed to households that may have to convert their appliances." How can society offer freedom of transport in low carbon age? A molten salt high temperature nuclear reactor can be used to produce hydrogen or even methane from common materials (water, carbon dioxide). Fueling it with thorium may also reduce nuclear waste and military applications. To convert to hydrogen, costs may be in the order of £3000 per household. That doesn't seem too bad. Especially if you could add a way of making your own with excess energy from any PV panels on your roof it might pay for itself in the long term.